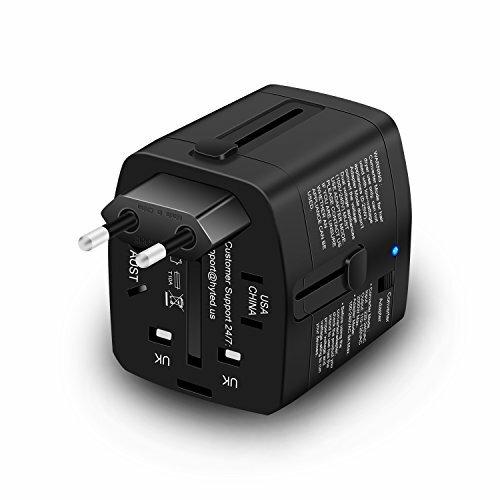 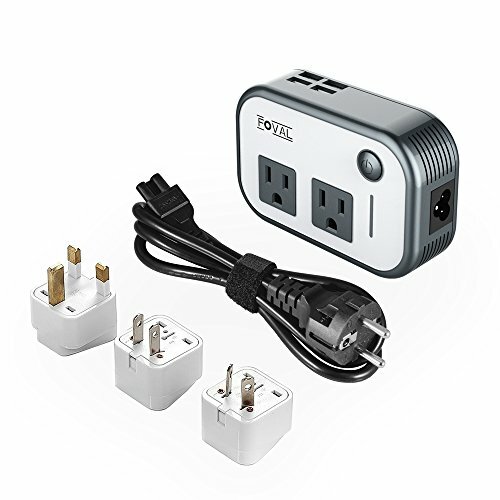 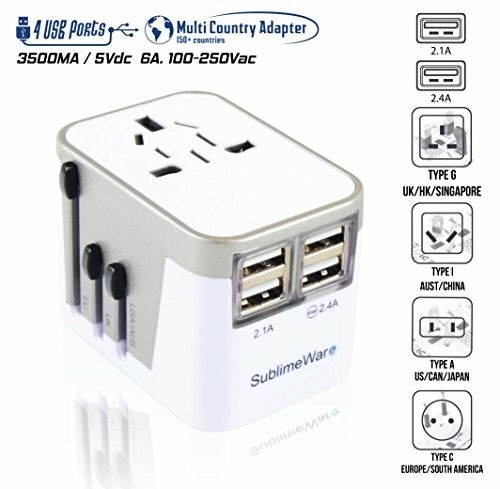 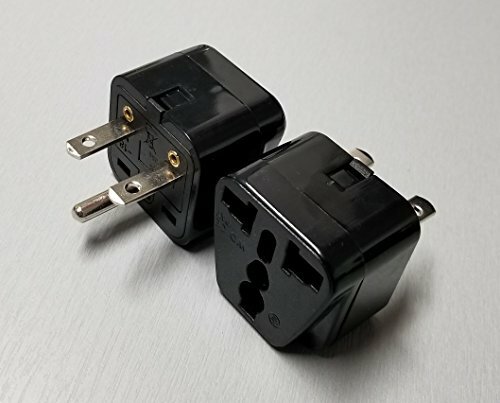 Grounded Europe Adapter - USA to Europe Heavy Duty Adaptor Plug German Schuko: Converts 2 Or 3 Pin American Plug To Euro/German Shucko Plug. 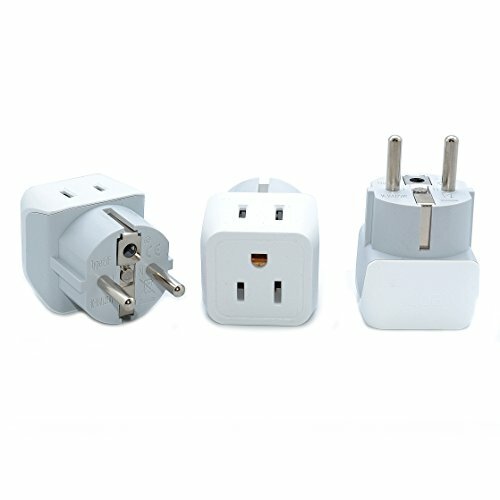 This Is A Grounded Adapter Plug. 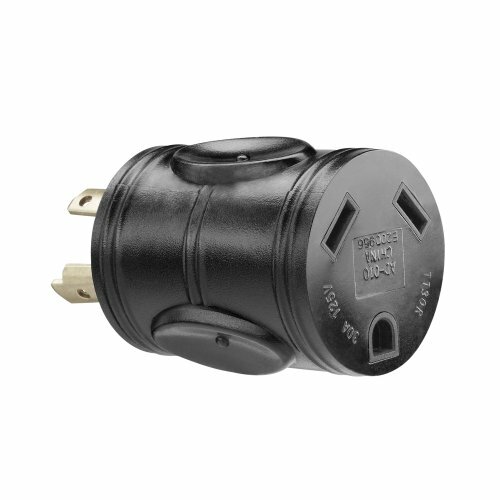 This will not convert the voltage from 220V to 110V. 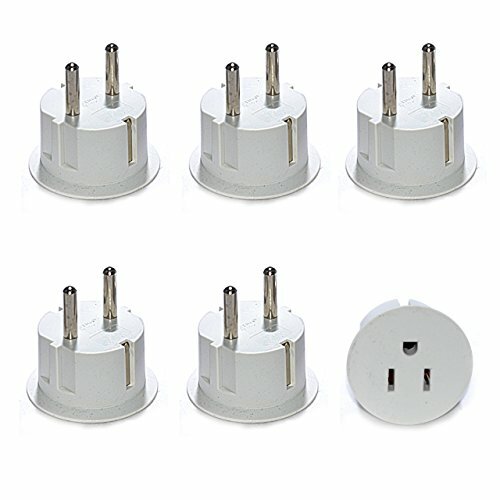 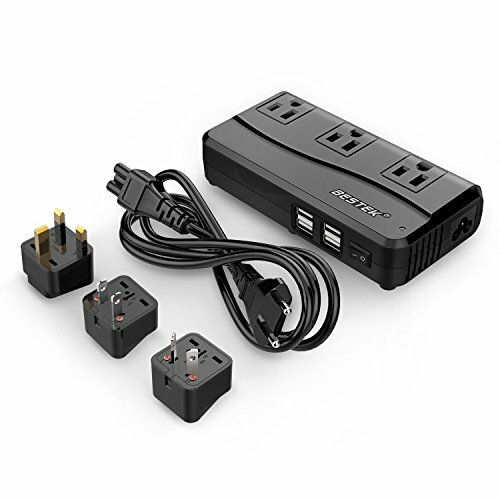 Note: This is just a plug adapter that changes the prongs to round pins for European outlets. 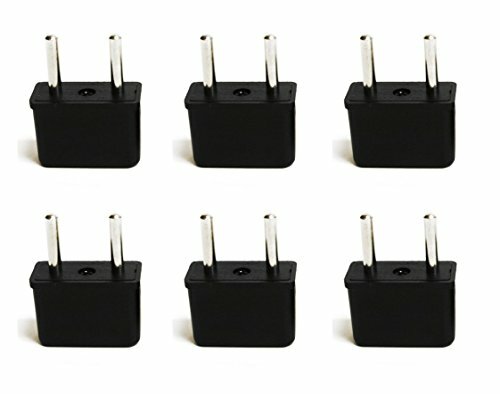 Copyright © Wholesalion.com 2019 - The Best Prices On 220 Adapter Online.